This is a placeholder hero. 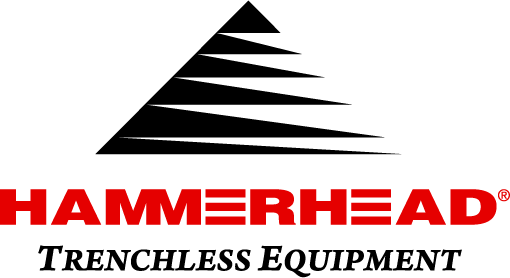 Known throughout the underground construction industry for their reliable, cutting-edge equipment, HammerHead is the source you can count on for rehabilitation, replacement, and installation equipment. Browse our selection below or stop by a Ditch Witch West location to learn more about HammerHead equipment for sale.